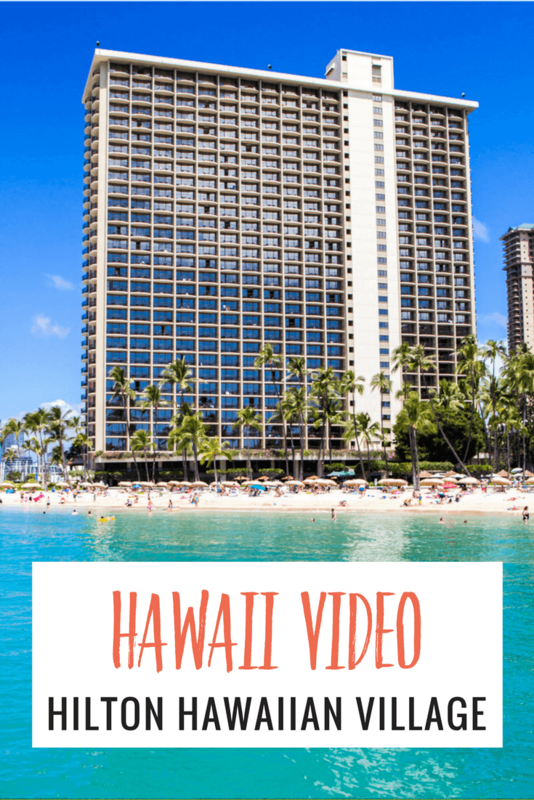 In video 6 from Hawaii we show you around the Hilton Hawaiian Village Hotel in Waikiki Beach. 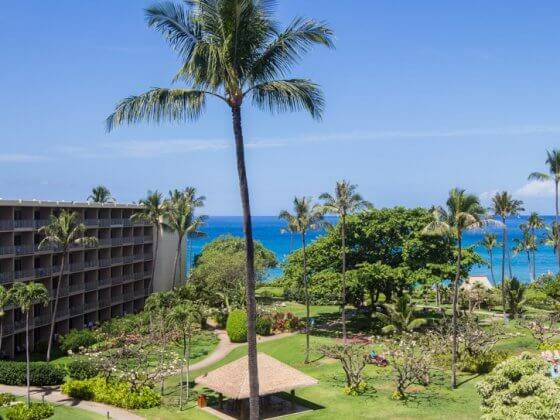 The Hilton Hawaiian Village is the best kid-friendly hotel in Waikiki and had everything we needed for a family vacation – a chance to unwind from jet lag and slip into our family travel lifestyle. This place is huge and we barely stepped outside of the resort doors. 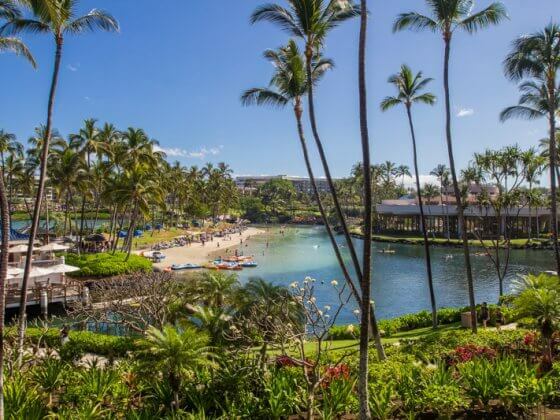 With 5 pools, waterslides, a five-acre saltwater lagoon full of water toys, the white-sand Duke Kahanamoku Beach, and a Luau there wasn’t much reason to leave! 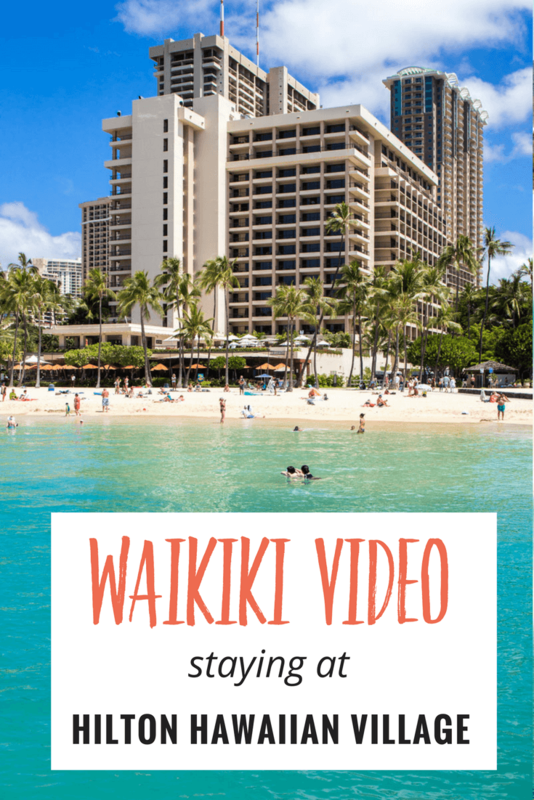 Have you stayed at the Hilton Hawaiian Village Hotel in Waikiki? Did you love it too? Hey Dave. Yep, we stayed in the Rainbow Tower of the Hilton Hawaiian Village, hard to beat those views! Hope you make it to Hawaii soon. What a gorgeous view from your room!